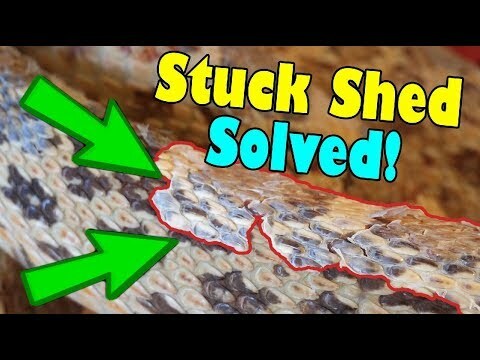 YouTube - In this video Snake Discovery shares the top five snakes that they think are best for beginner snake owners. 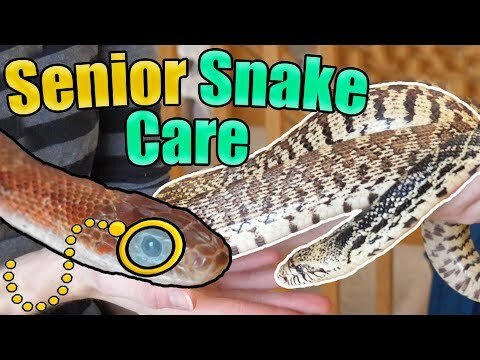 Bush League Breeders Club - A first time breeder pairs a bumblebee with a normal ball python, and produces a spectacular clutch. Check out his crazy odds, shown here in picture and video. 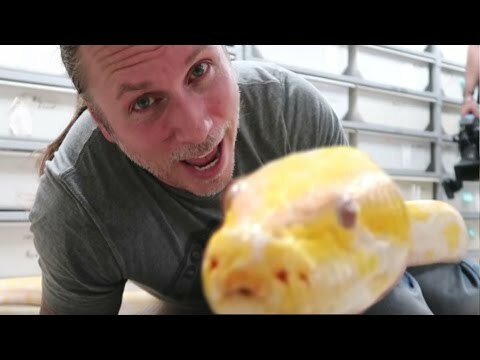 AnimalBytesTV - Brian Barczyk gives us a behind the scenes look at what life is like when you own huge snakes.